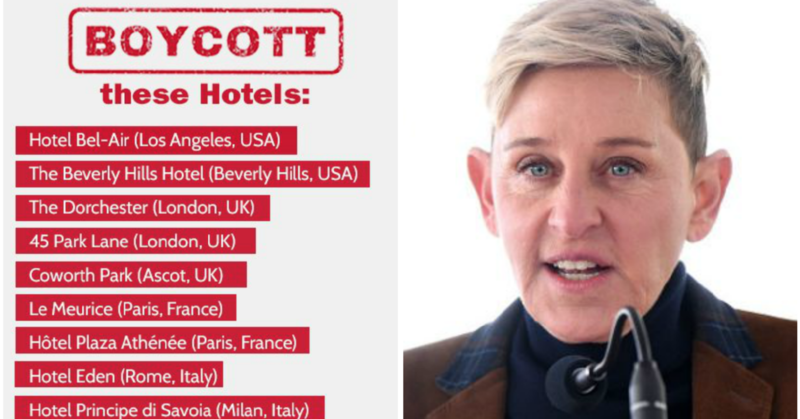 This week, media personality Ellen DeGeneres urged her fans to boycott a list of hotels that are owned by the Sultan of Brunei. Her comments were in response to a new law passed in the country which would impose a penalty of death by stoning for their sexual preference. “Tomorrow, the country of #Brunei will start stoning gay people to death. We need to do something now. Please boycott these hotels owned by the Sultan of Brunei. Raise your voices now. Spread the word. Rise up,” DeGeneres Tweeted. This week, Brunei announced the implementation of new laws that specifically forbids sexual relationships between two men. These types of punishments are sadly typical of this country, as adultery also carries a penalty of death by stoning, and theft carries a penalty of amputation. The country is ruled by Sultan Hassanal Bolkiah, who owns nine hotels in the United States, the United Kingdom, France, and Italy. “Are we really going to help fund the murder of innocent citizens? I’ve learned over years of dealing with murderous regimes that you can’t shame them. But you can shame the banks, the financiers and the institutions that do business with them and choose to look the other way,” he added. A boycott is a great strategy for a situation like this, and it is refreshing to see celebrities advocating for a targetted boycott instead of a military campaign or sanctions, both of which hurt innocent civilians far more than they hurt the brutal regimes that they seek to weaken. 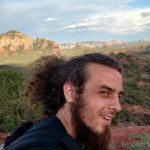 Besides, there are plenty of Airbnb hosts who are living paycheck to paycheck that are far more deserving of our business than a theocratic dictator. Oddly enough, these hotels are extremely expensive and luxurious, and not the type of places that an average person would stay, so it will be easy for most of us to participate in this boycott. Unfortunately, boycotting his hotels will not put a dent in his fortune. It is estimated that he is one of the wealthiest people on earth, as his small country is rich in oil and he controls a majority of its property and assets.
? Vietnamese Company Makes Straws Out Of Grass Instead Of Plastic 13-Year-Old Traded His Xbox And Did Yard Work So He Could Afford A Car For His Mom ?